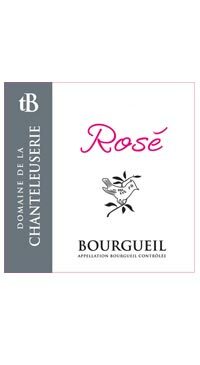 The rosé is crafted from 100% Cabernet Franc grapes. Half of the wine is made by the saignée method and half from directly pressing. The juice is then fermented in stainless steel until completely dry.